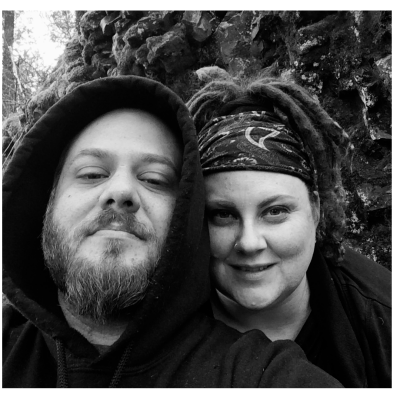 If you are heading out on a road trip any time soon, (we just got back from one to Montana! ), you are probably thinking about snacking on the road and bringing your own not only ensures deliciousness will ensue, but you can control the ingredients. Most things found at gas stations and roadside fast food places are not very healthy and it’s a bad combination of road food and not finding a rest stop for another 50 miles. 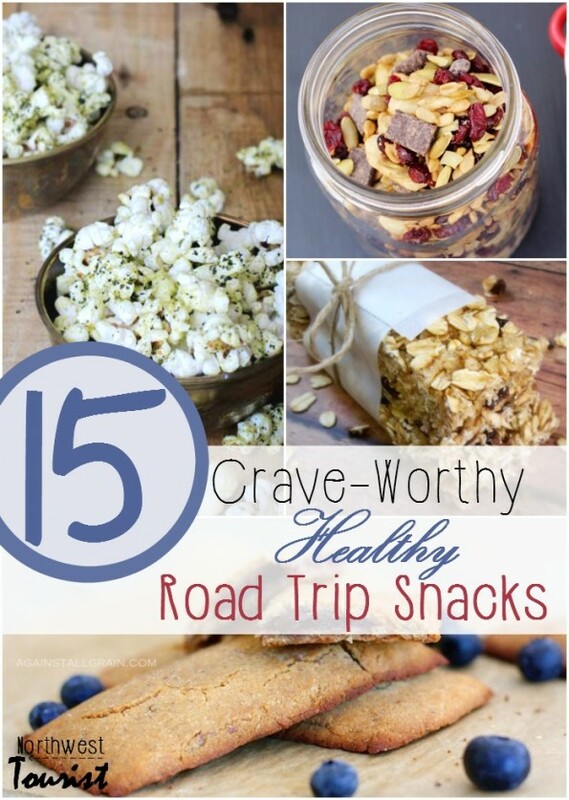 Here are some delicious and healthy road trips snacks to make ahead of time so you can hit the road and not worry about the munchies on the way. Zucchini Carrot Oatmeal Muffins-Perfect for Breakfast! From Yellow Bliss Road. No-Bake Energy Bites are Gluten Free and from Chew Out Loud. DIY Go Gurt from Make the Best of Everything are perfect for little road trippers. Baked Cinnamon Apple Chips from Sally’s Baking Addiction is perfect for crispy cravings. Crispy Green Bean Chips from Whole New Mom are another yummy crave-able snack for the road. Sweet and Salty Trail Mix is a good classic trail mix to make from Neighbor Food. Road Trip Roll-Ups from Simply, TaraLynn are a perfect snack or lunch on the go. Elderberry Blueberry Fruit Leather from Saved By Grace is a good snacks for small hands and is full of immune boosters to ward off bugs you catch on the go. Not-A-Grain Bars from Danielle Walker’s Against the Grain are gluten free. Sweet potato and Beet Chips from Relish help curb crunch cravings. White Bean and Edamame Dips from Chowhound is great to dip all those chips in.